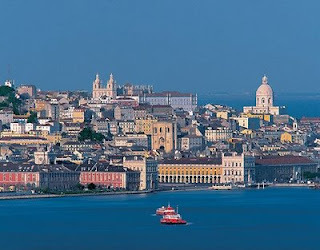 Lisbon is a hilly place, so there’s not much bicycle riding, but walking, walking, walking is the activity of choice in this city. There are trams and funiculars around town, too, for tired feet, and children under 5 ride them for free. Sintra – a must-see, unique village on the outskirts of Lisbon. Looks like Parque das Nações is the most child-friendly destination, for the younger ones at least. It’s an expansive park on the riverfront with playgrounds, water gardens, cable car rides, a food court (big plus!) and a toy train that travels to all the park’s main attractions. There’s also the Oceanarium, apparently one of the world’s most impressive aquariums. For my teens and a little relaxation, there are beautiful beaches in Lisbon. 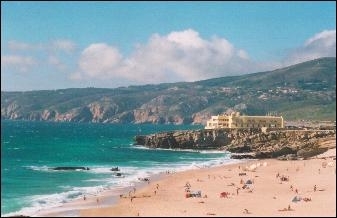 According to the same book by Tranaeus, some of the best beaches are Portinho de Arrábida, Tróia, or along the Estoril coast. And this is only Lisbon! 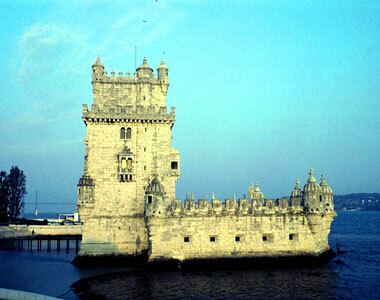 There's so much more of Portugal to learn about! This is one of the best destination place for travelling,where you can also go with your children or doing a great fun...I like your post or also the way that you used to share this superb post..! !